Despite a shift in drinking habits fueled by a growing concern over obesity, Coke doubles down on red. Coca Cola, the world’s major beverage company, is upping its $3.3 billion marketing spending by $1 billion over the next three years. The gamble could prove costly, especially since U.S soda volumes dropped by 2% in 2013, a big deficit since the company derives 75% of its global sales volume from carbonated soft drinks. 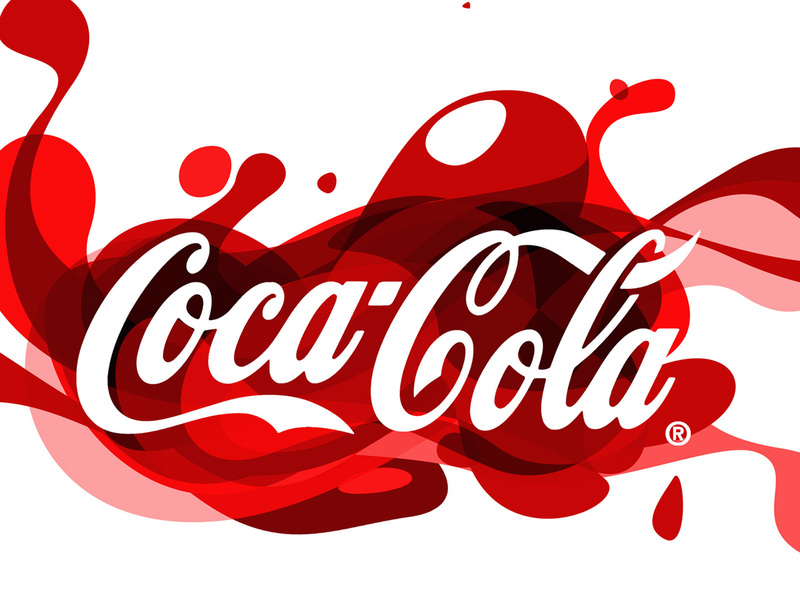 Coca Cola expects a targeted 4% annual volume growth for next year which could prove difficult if the company doesn’t diversify its product lines. Gonzalo Lopez Jordan, manager of Patagonia Financial Holdings, a Miami based private equity firm, commented on the issue “Trends have long been shifting towards healthier drinks in America thus Coke has to either grow in emerging markets or expand revenues through acquisitions”. Santiago Steed, a co-manager at the same firm, added, “Coke has huge cash reserves which it can deploy towards acquiring beverage companies that operate in other areas outside the soft drinks market”. According to Euromonitor, soda volume rose only 0.9% worldwide last year thus deriving more revenue from areas such as tea and coffee, where coke is a minor player, could prove much more beneficial. Coke’s cash and short-term investments, which could be liquidated quickly, totaled $17.12 billion at the end of December so a strategy of growth by diversifying product lines could very well be achieved. Pepsi, its major competitor, has long been relaying on inorganic growth to meet shareholder expectations. Additionally, Coke could also develop a new line a products which should boost profits significantly. “We have seen the energy drink market explode in recent years”, said Gonzalo Lopez Jordan. “I agree, Coke has to allocate resources effectively; perhaps the solution is R&D, not marketing”, added Santiago Steed. The Wall Street Journal, Coke Sticks to Its Strategy While Soda Sales Slide, accessed at: http://online.wsj.com/news/articles/SB10001424052702303910404579485442244343248 on April 16, 2014.